In the 1970s, animal welfare was at a critical point and euthanasia rates were spiraling out of control. Over the last forty plus years, however, the culture and care given to dogs has greatly evolved. 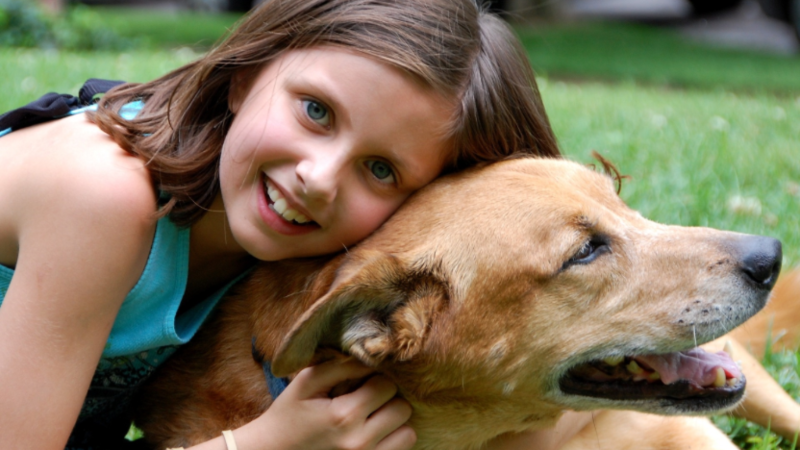 Current standards of care include indoor/outdoor space, socialization and proper vet care. From 1973 to 2007, the number of cats and dogs in U.S. households more than doubled and animal shelter euthanasia rates dropped by more than 60% because of aggressive, effective spay/neuter campaigns (HSUS). Now, it is estimated that 85% of all of the dogs in the U.S. are spayed or neutered. While the culture and care has greatly changed, the messaging from the animal rights organizations has not changed. They are aggressively promoting pet store bans across the country. While these efforts are well-funded and designed by national animal rights groups working with local activists, the resulting legislation is misguided and fails to produce the results they advertise. Not one puppy mill has been shut down because of pet store bans. In reality, none of these claims are true. In fact, statistics prove otherwise. The animal rights groups have used the power of emotion to influence unsuspecting lawmakers and the media. Below are some verifiable scientific facts to “bust” the myths promoted by these groups. Fact: According to the ASPCA, pet stores sell as few as 4% of all dogs in the United States. Fact: The growing numbers of imported dogs, often strays from developing countries or from breeders who breed specifically for importation to the U.S., has led to an increase in the occurrence of zoonotic diseases (rabies, tuberculosis, and brucellosis), screwworm, and canine (Asian) flu in dogs imported into the United States, thereby risking the health of the U.S. human and pet population and agricultural animals. Fact: In the State of Connecticut, the Department of Agriculture tracks pet store and shelter dogs imported into the state. In 2013, Connecticut shelters imported twice as many dogs as all the pet stores in the state during the same period. * (Source: Committee Testimony) *The state of Connecticut reported shelters imported 14,000 dogs in 2013. Fact: Once you remove cats from the statistics, about 700,000 dogs are being euthanized annually, according to a recent shelter study by the Mississippi State University College of Veterinary Medicine. While one may be too many, it’s important to take into consideration that many are euthanized because they are not adoptable indicating sickness, aggression, old age, etc. The NAIA Shelter Project provides a statistical breakdown of shelter euthanizations, almost all of them are due to untreatable health problems. Fact: Commercial puppy breeders who sell to pet stores are regulated by the federal government. The U.S. Congress passed the Animal Welfare Act and assigned the USDA responsibility to inspect these breeders. Only USDA licensed and inspected breeders are permitted to sell to pet stores. 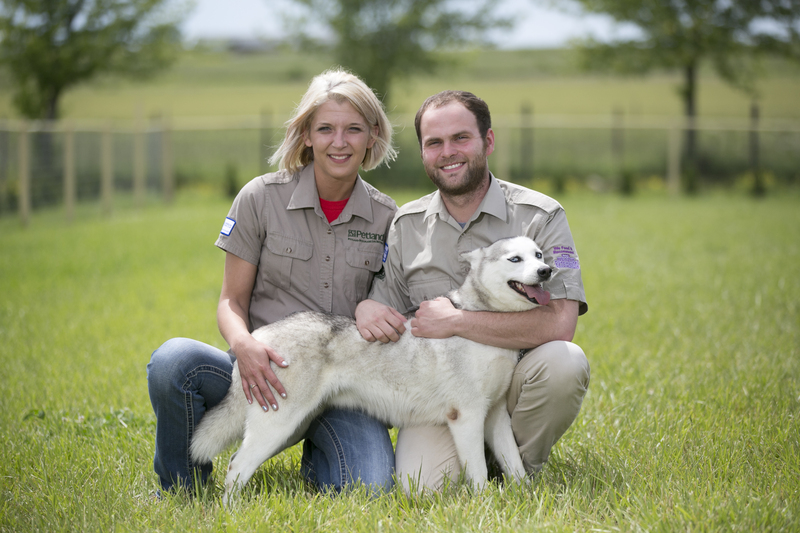 The AWA provides minimum standards, which many licensed breeders exceed. Petland has petitioned the USDA to increase the minimum standards. (Source: Animal Welfare Act). Fact: There are an estimated 10,000 dog breeders in the United States. (Source: HSUS) Only about 1,500 dog breeders are USDA licensed and inspected. These are the breeders that sell to pet stores. (Source: USDA) The remaining 8,500 have no regulation or oversight. These are the breeders that are commonly seen in photos, videos and commercials presented by national and local animal rights activists. Petland buys from USDA licensed breeders with no direct violations within the last two years and who have a veterinarian-documented socialization and exercise program and follow veterinarian protocols for skin, coat, nail and dental hygiene. These breeders also cannot have specific indirect violations on their previous inspection. Fact: Pet stores remain one of the most regulated sources for puppy sales and provide customers and the general public with the best protection. 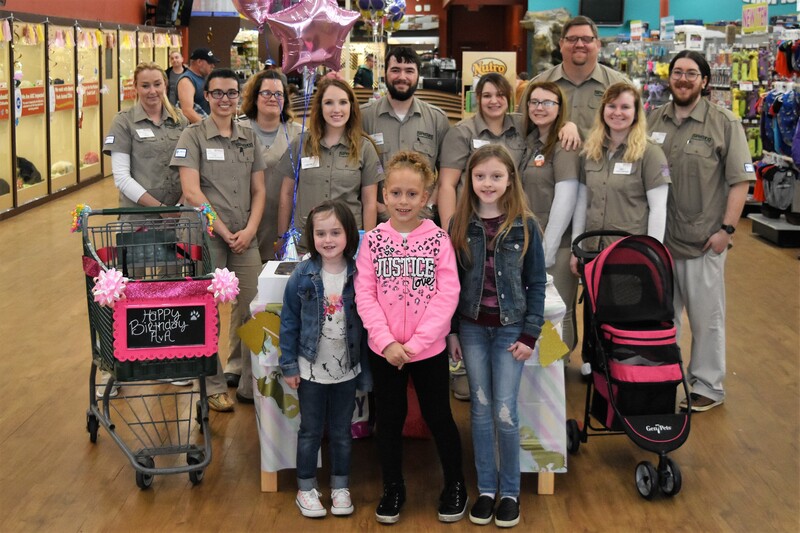 While rescues and shelters view pet stores as competition, today only responsible federally licensed and inspected commercial breeders can sell to pet stores. An independent study of store health claims by a third party found that less than 1.2% of all puppies sold from Petland incurred any sort of severe medical issue requiring treatment. Additionally, these pet stores only saw an average of 3.5% of all puppies incurring any kind of hereditary or congenital issue requiring medical attention. Fact: American Veterinarian Medical Association (AVMA) is aware of 22 states that have lemon laws that provide legal recourse to people who purchase animals from pet dealers, later found to have a disease or defect. Fact: There are approximately 8,500 non-licensed and unregulated breeders who sell directly to consumers over the Internet, at flea markets and in parking lots while evading federal regulatory oversight. Retail pet bans ENCOURAGE unregulated sources like puppy mills to continue their inhumane breeding practices.